We use own and third party cookies to improve the browsing experience and provide content and advertising. 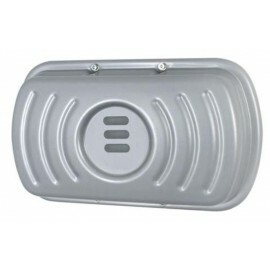 8 years supplying RAIN RFID online ! The Ubi-textile-2060 is a new Woven label for Flat Linen, Garment, Pillow case etc. 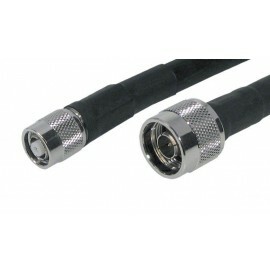 10m RFID Cable SMA (male) to SMA (male) designed to connect your rfid Antenna to you reader. 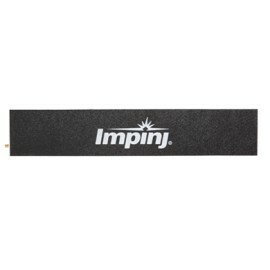 The Impinj Threshold Antenna is a flat UHF antenna, perfect for ceilings and floor configurations. It Works really well in sperting events and pass through systems. 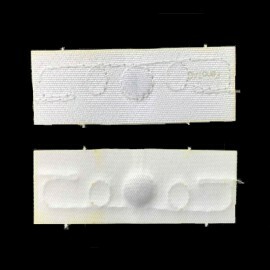 Wet inlay Smartrac DogBone is a broadband UHF RFID label. If printing / coding service is required, our technicians will contact you for details. 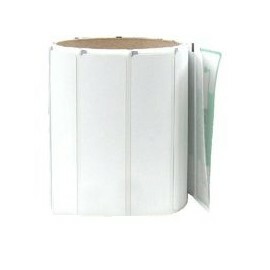 Cardboard hang label. If printing / coding service is required, our technicians will contact you for details. 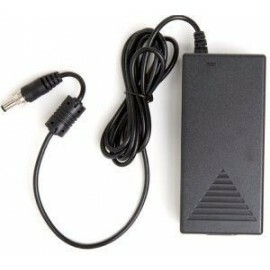 Medium range RFID reader with integrated antenna, for plug & play installation. USB HID. 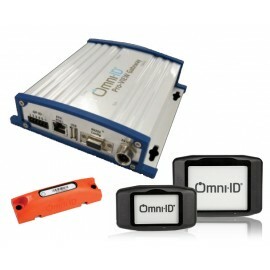 Omni-ID Exo 750 is a rugged long-range RFID tag optimized for metal elements. 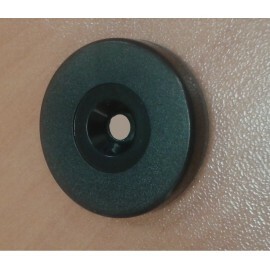 These NFC frequency 30mm RFID tags are epoxy coated and designed to be attached on metal thanks to its central hole. 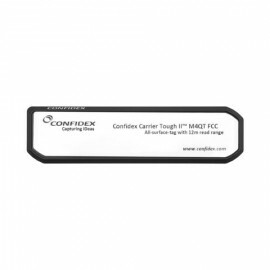 The RFID tags for metal from Confidex, the Carrier Tough II are a high performing and thin tags that can be used in almost any material you want, which makes it a perfect tool for traceability of industrial assets. 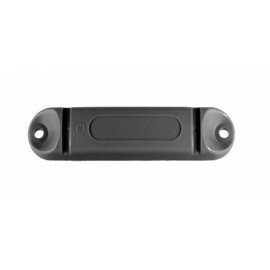 Omni-ID Exo 800 is a long-range passive RFID tag capable of operating on metal or non-metal surfaces. The Smartrac Minitrack RFID tags and inlays are small in size and designed as a very high end product for demanding ítem level aplications. 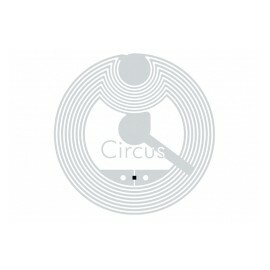 The Circus DURA are small, robust and economical RFID tags from Smartrac. 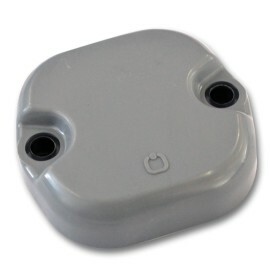 They are designed to withstand greater environmental stress thanks to their reinforced structure. 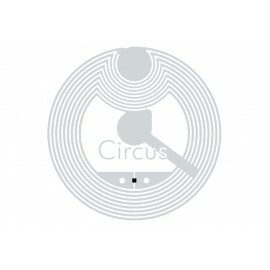 Circus NFC RFID tags offer superior readability and class-leading performance. 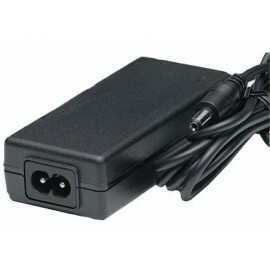 They are designed for systems where small size and good performance are a must. 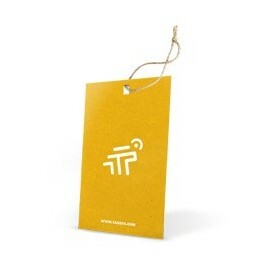 Circus NFC products are suitable for small stickers, key rings and item-level labeling. 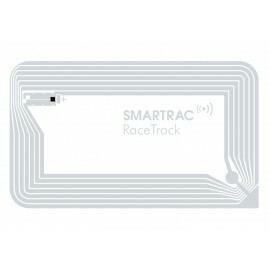 RaceTrack-Lite HF RFID tags are high-performance Smartrac tags with a paper finish. They are the size of any credit card and are designed for the management and traceability in libraries and control of assets and EAS doors. 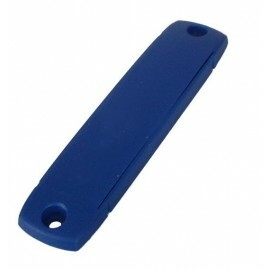 These NFC frequency 30mm RFID tags are epoxy coated and designed for use on metal. The SlimLine A6031 RFID antenna is a circularly polarized flat antenna with an ultra low profile designed for UHF frequency systems. The new Revolution Speedway R420 UHF RFID reader with 4 antenna ports of the prestigious American company. The new Revolution Speedway R220 UHF RFID reader of the prestigious American brand. 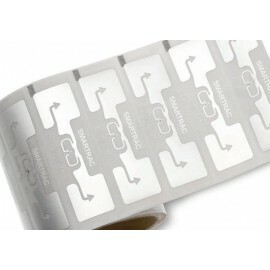 Smartrac DogBone is a broadband UHF RFID label ideal for item level tagging and pallet. For logistics and traceability solutions. If printing / coding service is required, our technicians will contact you for details. 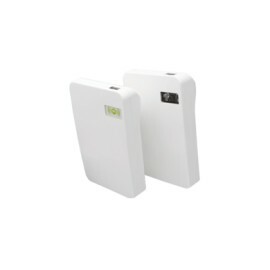 The iCarte is a NFC / RFID Reader, designed to provide NFC two-way communication, RFID read/write and contactless payment capability for iPhone 4. 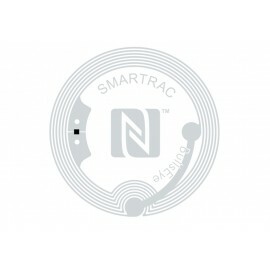 NFC and RFID tag information can be written and read by the iCarte with iPhone 4. 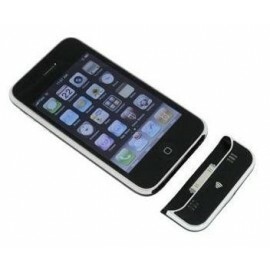 The iCarte is ideal for iPhone 4 users who want to use their iPhone for fast and secure contactless transactions. 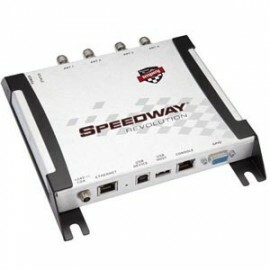 MULTIPLEXER FOR IMPINJ SPEEDWAY REVOLUTION R420. 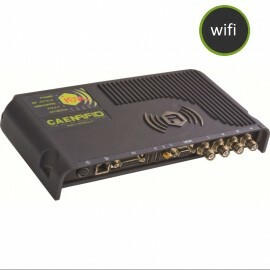 Low loss 5 meters cable to connect PATCH antenna and Speedway Revolution or CAEN ION reader. 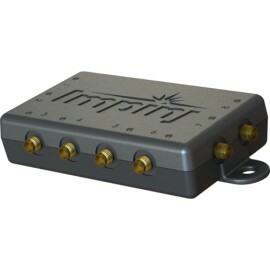 GPIO BOX FOR RFID MULTIPLEXER SPEEDWAY. 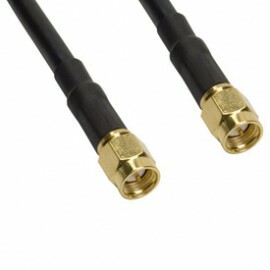 Low loss 10 meters cable to connect PATCH antenna and Speedway Revolution or CAEN ION reader. UHF rigid tag for metal. 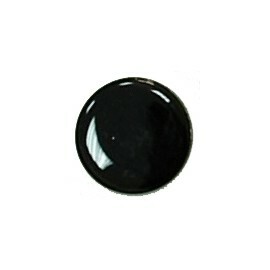 It withstands harsh environments and chemical agents. Rewritable up to 100.000 times. Attachable with nails, screwsor adhesive. The iCarte is a NFC / RFID Reader, designed to provide NFC two-way communication, RFID read/write and contactless payment capability for iPhone. 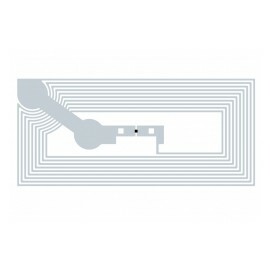 NFC and RFID tag information can be written and read by the iCarte with iPhone. 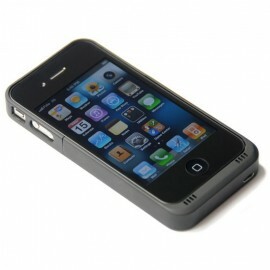 The iCarte is ideal for iPhone users who want to use their iPhone for fast and secure contactless transactions. 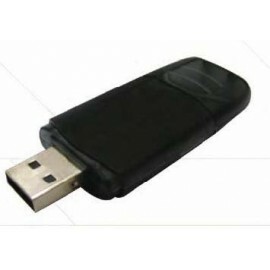 Lector RFID de tags HF y NFC en formato pen con conexion USB. 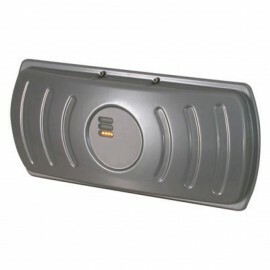 RFID reader with integrated antennas, ready for immediate installation and firmware upgradeable. login for Distributor DISCOUNTS Sale! 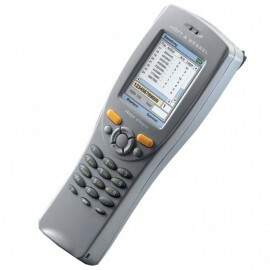 Data Capture Terminal with barcode and HF RFID lightweight and ergonomically, allowing its use with one hand. 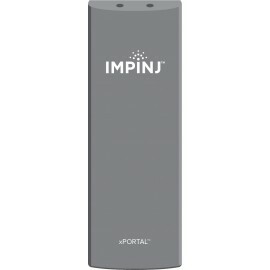 Great strength and possibilities of wireless connectivity, GSM / GPRS or Bluetooth. 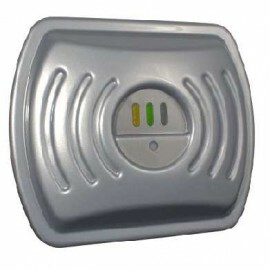 Long range RFID reader for identification of people, vehicles or moving containers. 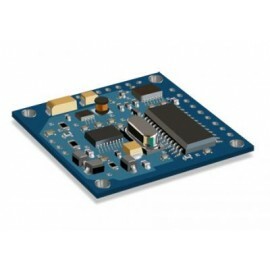 Compact design with integrated antenna and possibility of connection to control unit for autonomous operation. Lector inteligente RFID UHF de reducidas dimensiones y con antena integrada. Incorpora un sensor de movimiento para la activacion de lecturas en lugar de utilizar bucles inductivos en el suelo. Ideal para aplicaciones de control de accesos. 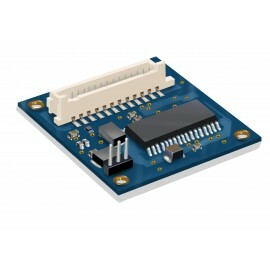 RFID HF oem module, ISO15693, Mifare and NFC. With embedded antenna. 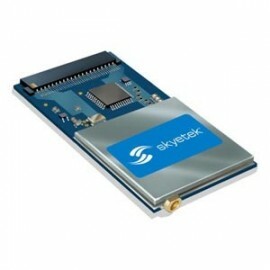 The SkyeModule™ M10 leads the industry in embedded UHF reader price-performance. 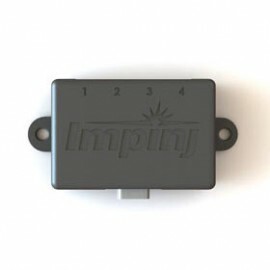 UHF RFID OEM Module Compact Flash format for global use, with connection to any external antenna. The kit include both Active and Passive RFID Technologies and is designed to be easy to use out of the box and to deliver repeatable, predictable and reliable performance. The user with very little RFID expertise will be just as impressed as the developer or integrator looking at diagnostics for RF or scalabillity with a specific application inmind. 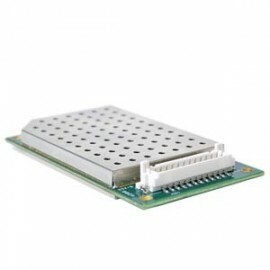 HF RFID reader/encoder module with small size and low power consumption. 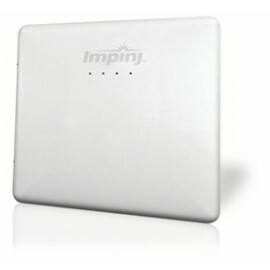 It has an integrated antenna and multiprotocol support. Producer of TER16 was unable to deliver this product with no explanation. 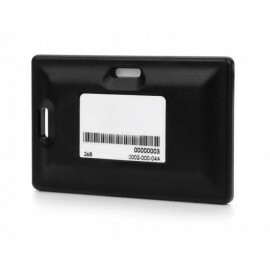 The RFID Store reacted quickly and offered a better alternative, shipped immediately. 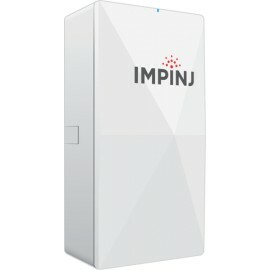 He probado Tagsys, Datamars, Fujitsu y otras marcas, y esta de UBI Solutions con diferencia funciona mejor y resiste más lavados. No le pongo 5 estrellas porque para pocas cantidades cuesta un poco más que la competencia, aunque para más volumen sí es más económica.